In this new world of instant global communication, misunderstandings and hurt feelings can seem like a normal way of life. 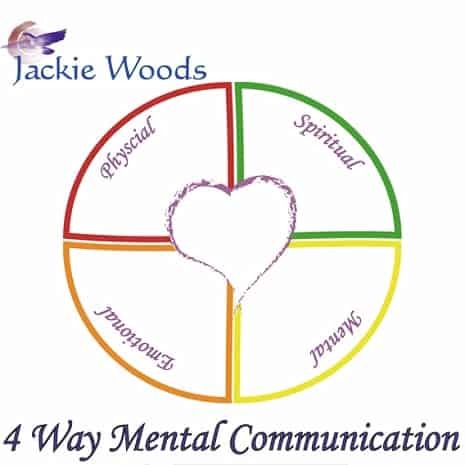 With “4-Way Mental Communication,” Jackie gives the tools necessary to become a world-class communicator who not only understands the words, but comprehends the intent of the speaker to expand relationship connections. 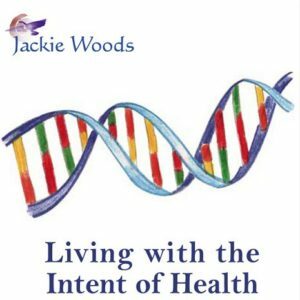 This genius method of thinking communication spans language, culture and experience to touch the heart of human intent, whether it be spiritual concepts, mental details, emotional feelings, or physical manifestations. 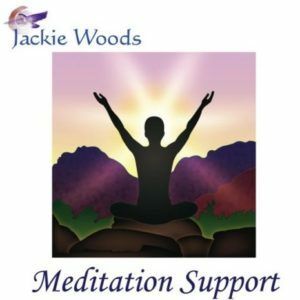 Hear and speak all of these communication styles to expand and enhance the personal and professional areas of your life, and deepen your relationships. 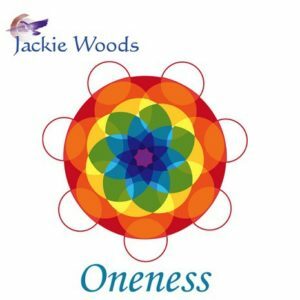 Listen to a deeper cut of the recording to access tools for emotional sharing. Allowing vulnerability in your emotional process with others keeps your energy field flowing with health and your feeling spaces celebrating your heart. 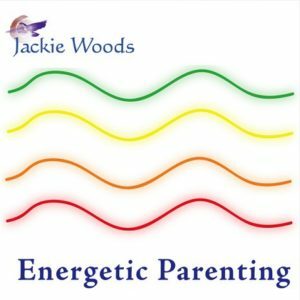 Jackie gives detailed visualizations for moving through this emotional process within yourself and with others for more intimate and growthful relationships. 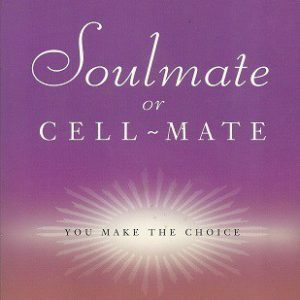 You no longer need to fear landmines of built-up feelings nor wander in an endless maze of emotions with these powerful steps for clearing a path to your Heart. 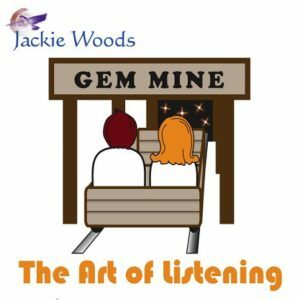 Take Jackie’s COMMUNICATION QUIZ to discover your communication style.